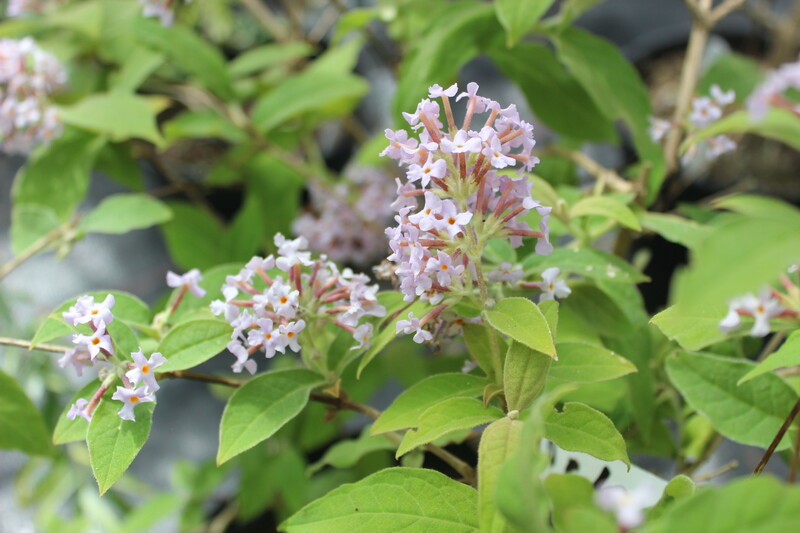 Buddleja heliophila is as its name suggests a sun loving plant with lilac-pink flowers borne on the previous year’s wood in early summer. 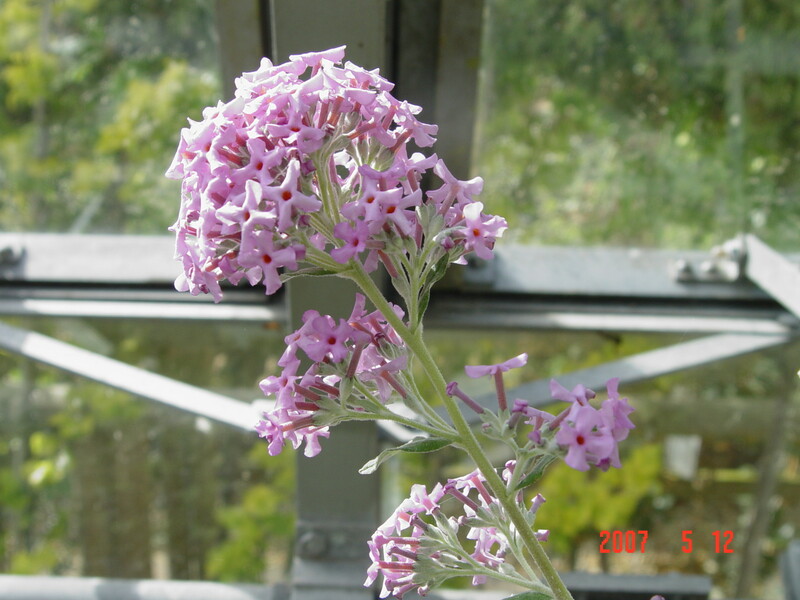 Best grown in a container in full sun in the summer and moved into a glasshouse for the winter. 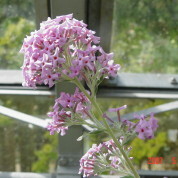 Introduced by plant hunter George Forrest in 1910, named and described by William Wright Smith in 1913. 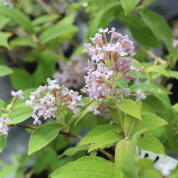 Native to the Xizang and Yunnan Provinces of China where it grows at forest edges, thickets in valleys and along trails in mountains at elevations of 2000-3000m.